In this work, we analyze road safety with an integration of multiple data sources on multiple scales. As a case study, we consider three datasets, including the nationwide Fatality Analysis Reporting System (FARS), the statewide traffic crashes in Maryland (MDCrash), and the countywide traffic violations in Montgomery County, MD (MoCoVio). X. Xie and Z. Wang, “Multiscale crash analysis: A case study of integrating FARS, Maryland’s crash data, and Montgomery County’s traffic violation data,” in Transportation Research Board (TRB) Annual Meeting, Washington, DC, 2018. 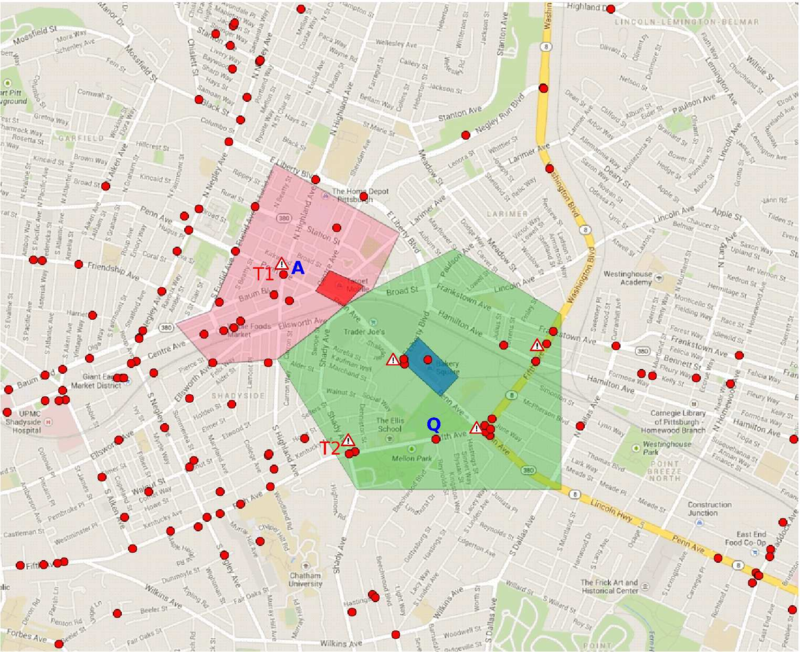 We explore practical values of the multiple data integration on road crash analysis. The crash risk patterns extracted from data fusion is shown to be rather valuable. By identifying determinant risk factors in the patterns, we can better understand the effects of other risk factors. In addition, conditional risk matrix can be computed from data integration to measure the probability of the injury levels and to evaluate the impact of each individual risk factor on injuries. Finally, we conduct a multi-source data integration to discover the safety factors for pedestrians, where we obtain temporal patterns from FARS but acquire spatial patterns from the traffic crash and violation data. The results indicate that, in comparison with only using FARS, integrating multiple data has the power of showing more insights of the patterns on risk factors for traffic crashes, which allows us to not only better optimize limited resources but also realize more effective countermeasures for enhancing road safety. 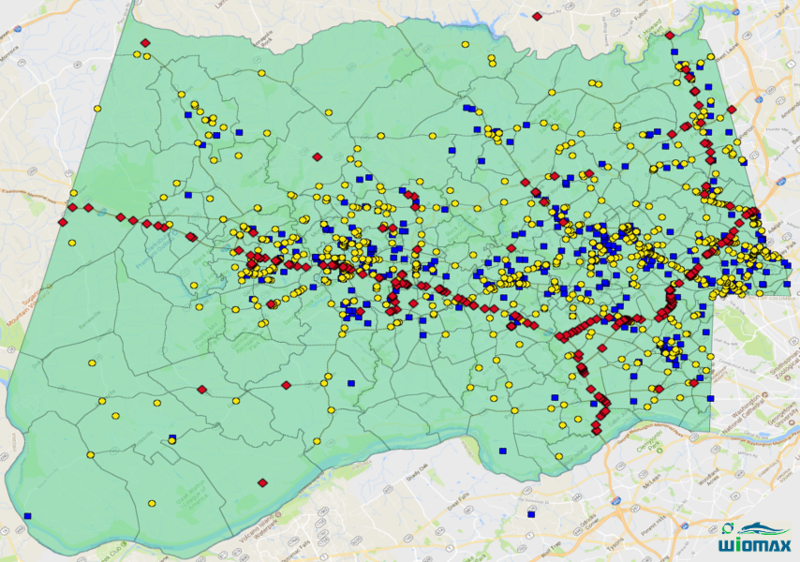 This work combines social media and sensor data to measure the road safety in the Pittsburgh Metropolitan area. 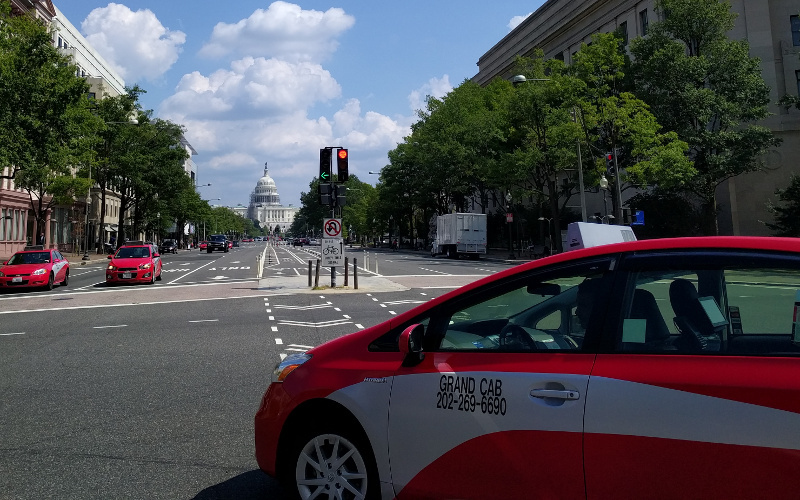 X. Xie and Z. Wang, “An empirical study of combining participatory and physical sensing to better understand and improve urban mobility networks,” in Transportation Research Board (TRB) Annual Meeting, Washington, DC, 2015. The collected data contains 3,399,376 checkins of 74,658 users at 2,198,572 venues. The temporal patterns of the checkins for “accident” (as the sub-topic) discloses that people should pay more attention to avoid accidents during the morning rush hours, especially for the peaks. We found that the spatial checkin distribution is surprisingly broad for the “accident” sub-topic. This implies the importance of further improving the urban road safety (which might be addressed in the emerging autonomous and connected vehicle technology).